Kristine Grayson’s twisted worldview shows itself in these five stories of love, geeks, and happily ever after. In “The Charming Way,” a nerdy Prince Charming falls in love with an Evil Stepmother. “Geeks Bearing Gifts” shows that even Greek Gods need computer dating services sometimes. “Name Calling,” the most “normal” story in the book focuses on a woman who won’t get married until she figures out what to do about her last name. 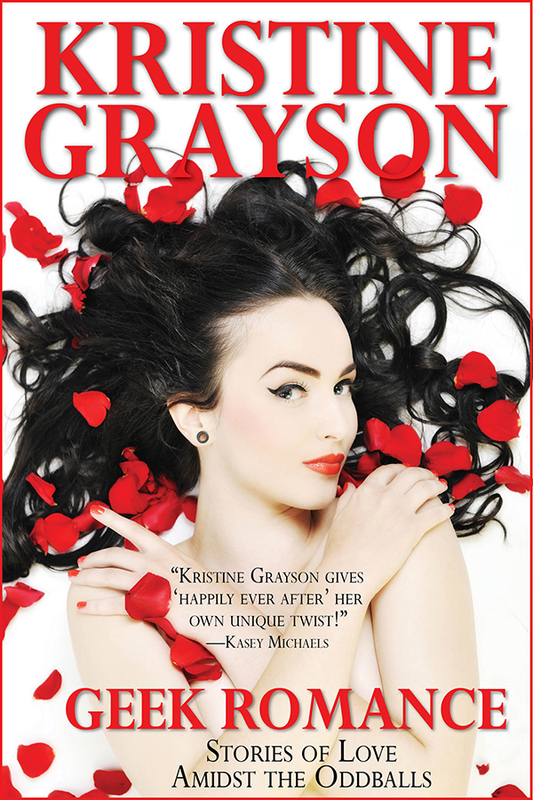 “Knowing Jack,” and “Artistic Photographs,” are a change of pace for Grayson—not Greek Gods, but grifters in lighthearted romances set in the old West.